The Chapel Hill Town Council proclaimed February 10 of this year as ‘Our Three Winners’ Day at Wednesday night’s meeting. Our Three Winners refers to Deah Barakat, Yusor Abu-Salha and Razan Abu-Salha, three victims of a fatal shooting in Chapel Hill in February 2015. 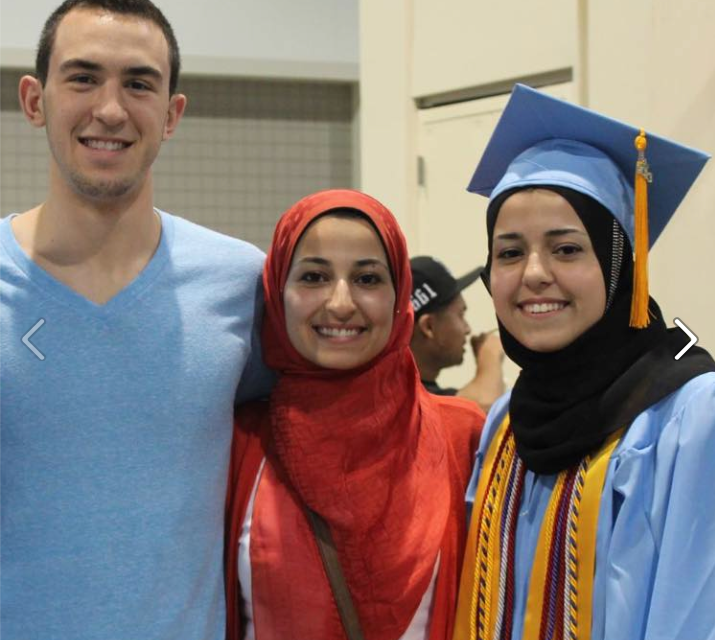 Barakat was a UNC dental student, his wife Yusor was soon to also begin dental school at UNC and Razan, Yusor’s sister, was an undergraduate student at NC State. The shooting of the three Muslim students in Chapel Hill made national news overnight with advocates calling the murders a hate crime. Police said at the time that the shooting was the result of a long-running parking dispute. “[We] call upon all Chapel Hill residents to recognize the hard work and dedication of our community’s public servants and to observe this week by expressing their gratitude and appreciation through acts of community service and participation in community events,” said Anderson. Activist with the Our Three Winners Foundation, Nida Allam, made remarks after the proclamation and said that the proclamation challenges us to ask ourselves, what we are doing to emulate their legacy. “Today we aspire to be the type of people Deah, Yusor and Razan were. Commit to serving our community locally and abroad for the betterment of society,” said Allam. The foundation is dedicated to the three’s legacy of service and philanthropy and will continue to support the worldwide humanitarian and community work that they were each passionate about.